This is a review of Olay Natural White foaming facial cleanser. 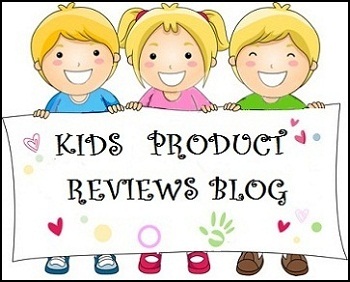 It is a clear/colorless gel and smells like orange flavor kids bath products. Comes in a sturdy travel-friendly flip-open pack. Its foaming gel formula help removes sebum, dust, dirt and make-up residues to help keep your skin looking radiant. DIRECTIONS OF USE: Apply to wet face and gently massage with fingertips. Rinse thoroughly with water. This face wash had come discounted in a combi pack, along with Olay Natural White Fairness Day Cream - Rich. When I first used it, it stretched my dry skin like hell. I tried a few times with the same results, so it kept lying unused in my cupboard for a very long time. A few months ago, I happened to use it again, when I could not find my regular face wash, and I am glad I retried it! It is a very good product and a great wash to remove makeup residue. You need a very small amount of this as compared to the normal face washes available in the market. This was the primary reason it was earlier drying me out: I was using more quantity just like other face washes. As for making you fair and radiant, it does leave my face a little fair like I have bleached, but I don't believe facewashes actually do that. It simply cleans your face thoroughly. Caution: Only a little more than a small drop is enough for face and neck. I do not use daily. I use it as a follow up to makeup remover. After removing makeup with L'Oreal Gentle Makeup Remover, a thin oily film is left behind. 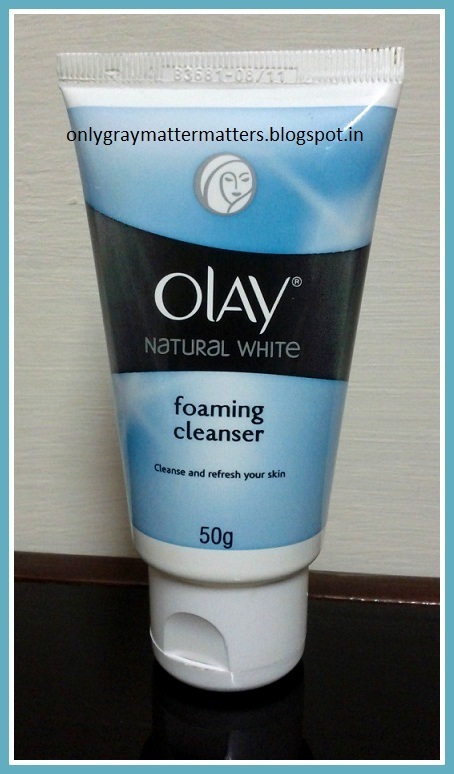 I wash my face with Olay Natural White Foaming Cleanser and only then I feel sure all makeup is completely gone. You can also use it as an after-step of oil based makeup remover. It spreads easily and thoroughly cleans my skin, leaving a very cool, clean and refreshed feeling. The moment you touch this gel, you can feel how different it is from regular cheap face washes. It foams only when you rinse away with water and removes easily. Do not use around eyes. If you have oily skin, or an oily T-Zone, it should work very well for you. If you have dry or combination skin, it should still work good for you in summers, when skin becomes slightly oily with sebum. Else do not use daily. I have personally found it does not dry out dry skin when there is some oil or cream on the skin. 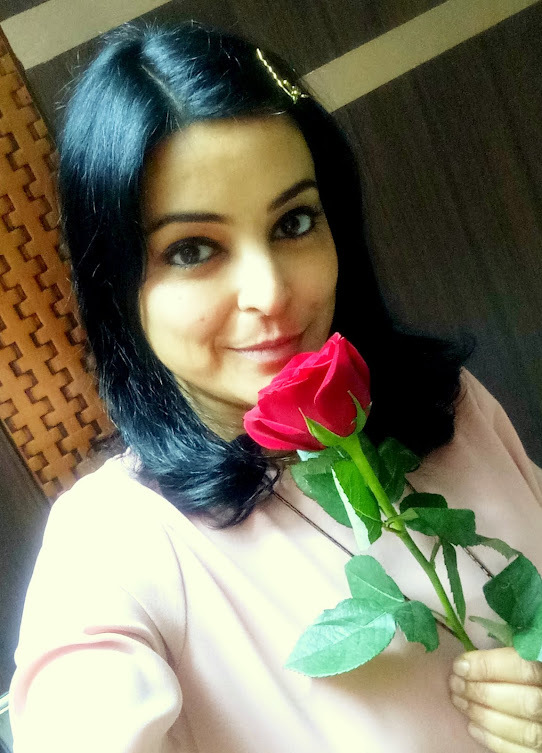 Thanks Supriya :) I like it more for removing makeup rather than as a face wash.
Nice review gaggu..olay products r really nice. .. Thanks Tej. Actually I am allergic to Olay products, just this one is really good at cleaning the last traces of leftover makeup. I saw this it comes in a combi pack as you mentioned. Yes dear, this comes independent and in combi pack during promotions. I don't recommend it for daily use, however, it does not dry out or react when used moderately. If I repurchase, it will only be for makeup removal follow up. tanong q lng po ok lang po ba gmitin ang olay natural white all in one fairness day cream sa gabi?? Minamahal Cecil, Oo ito ay ang Ok upang gamitin Olay Natural White pagkamakatarungan araw cream sa gabi din. Ang araw cream na may SPF (sun proteksyon). Hindi mo kailangan ng SPF sa gabi. Kung gusto mo, maaari mong gamitin ang Olay Natural White pagkamakatarungan gabi cream. Bumili ng isang gabi cream - Rich para sa napaka-dry skin. Bumili ng isang gabi cream - Banayad na para sa normal sa mamantika balat. i am currently using Himalyas Neem face wash but now will surely try this one..